Bali may be most famous tourist destination in Indonesia, but there are other hidden paradises which if not more, are just as beautiful. 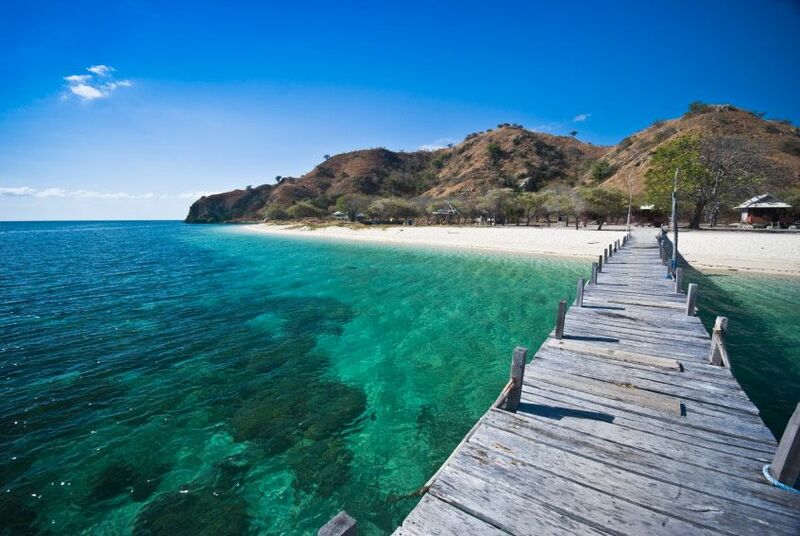 Labuan Bajo is known for being the one and only location in the world that harbors komodo dragons. Visitors will also discover that there are many more attractions to enjoy other than the natural fauna found in the the islands. In the past, this bustling place filled with tourism was first known for its fishing. Now Labuan Bajo is also known as the ‘city of sunset’. Due to komodo dragons on the island, it is now one of the main places for tourism in Indonesia. Visit Labuan Bajo for its breathtaking natural scenery, and explore its fantastic wildlife on land and underwater. Ancient and traditional culture still exist in some parts of the islands, which makes this place a cultural heritage. 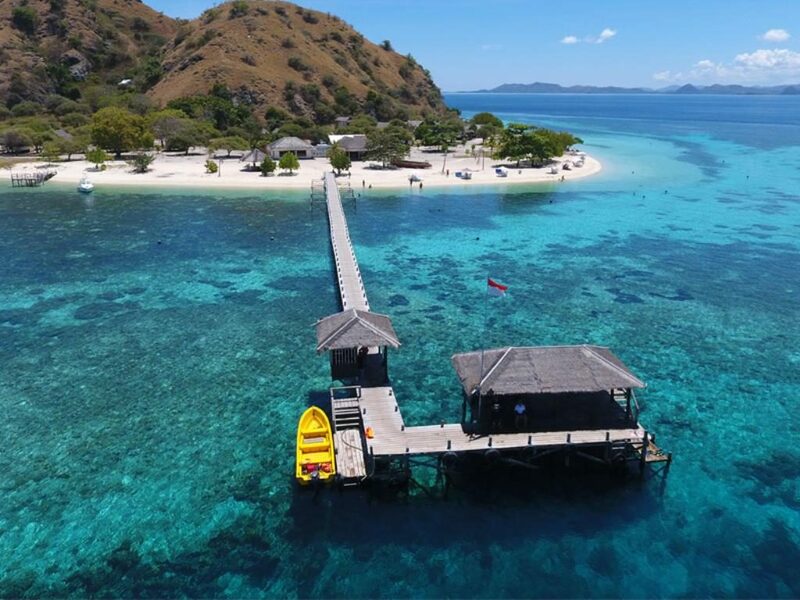 Amongst the other areas in Labuan Bajo, Komodo Island is the most visited area. Visitors can see wild komodo dragons in its natural habitat in the forests. The pink beach provides access to divine underwater life by snorkeling or diving. Go caving at Goa Batu Cermin. The lighting in this caves allows the natural condition in which lights bounce inside the caves, creating a rainbow of light, similar to a mirror. Other activities that you can do include swimming in the underground lake at Rangko cave, go trekking at Cunca Rami waterfall, stargazing and sightseeing at Bukit Cinta, take a speed boat tour of the komodo island or join a liveaboard tour. Eating at the fish market will also be a gastronomical experience, as fishing was once its main trade. If you are one to enjoy exploring the local culture of Indonesia, then you will surely enjoy local culture at Melo village. 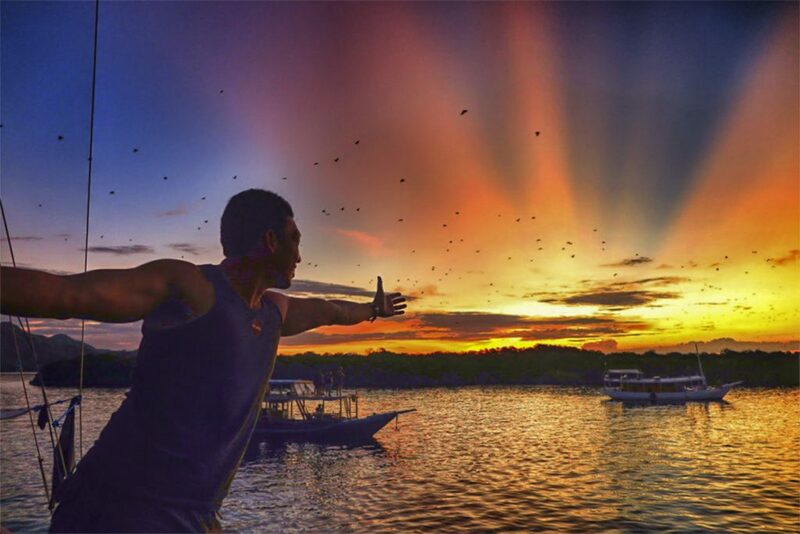 Watching the sunset is a must, as we have mentioned before that Komodo Island is famous for its sunsets. After enjoying the day exploring the komodo island, at the end of the day is to head over to the hills of Amelia Sea View or Paradise Bar to admire the island’s sunset. Around Labuan Bajo, you can also see and experience other islands. West Flores is one of the places in which tourists would flock to, after going to Labuan Bajo to visit the Wae Rebo village which boasts traditional conical shapes houses, and the chance to experience the simple traditional life. 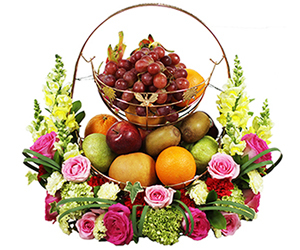 Harvest festival or ‘Penti’ is particularly special as it is only held once every five years, due to the high costs and intensive preparation. Those who wish to see this celebration should do proper research first, as the time for celebration would be different for every occasion. Located northeast of the Komodo Islands, Gili Lawa’s untouched and pristine nature makes it a favorite amongst tourists. You can either choose to trek to the top of the mountains and see the beautiful scenery, or go underwater. Whether you choose diving or snorkeling, Gili Lawa is known for its beautiful coral reefs. At Kanawa Islands, visitors are treated to a private yet luxurious paradise. Kanawa Island Resorts, a resort on the island offers a natural and pristine interior, while being surrounded by a beautiful beach. In total, this resort only allows 36 guests in their resort each night, which guarantees a quiet atmosphere and privacy for those who visit the island. Waters around the resort offers a chance for visitors to dive and enjoy the underwater scenery. 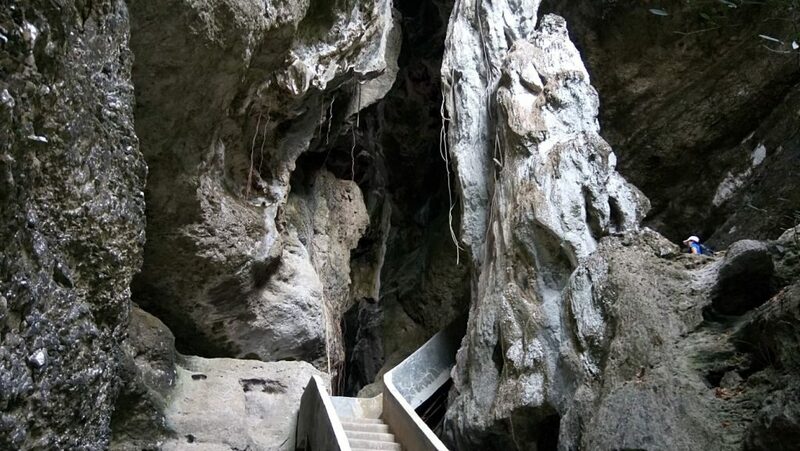 The main attractions for visiting Kalong Islands include travelling to see its untouched nature, but also bat-spotting. Take an overnight ride on a motorboat and cruise around Kalong island. For the ideal view, you can choose between dusk time or when the full moon is rising. The third largest island in the park, Padar island was once inhabited by the komodo dragons. Now, you can visit this island to hike and look at the beautiful scenery of the landscape, the sea and its coastline. Photographers will have a particularly good time in this island, as there are plenty of beautiful sceneries and sunrises for you to take pictures of. 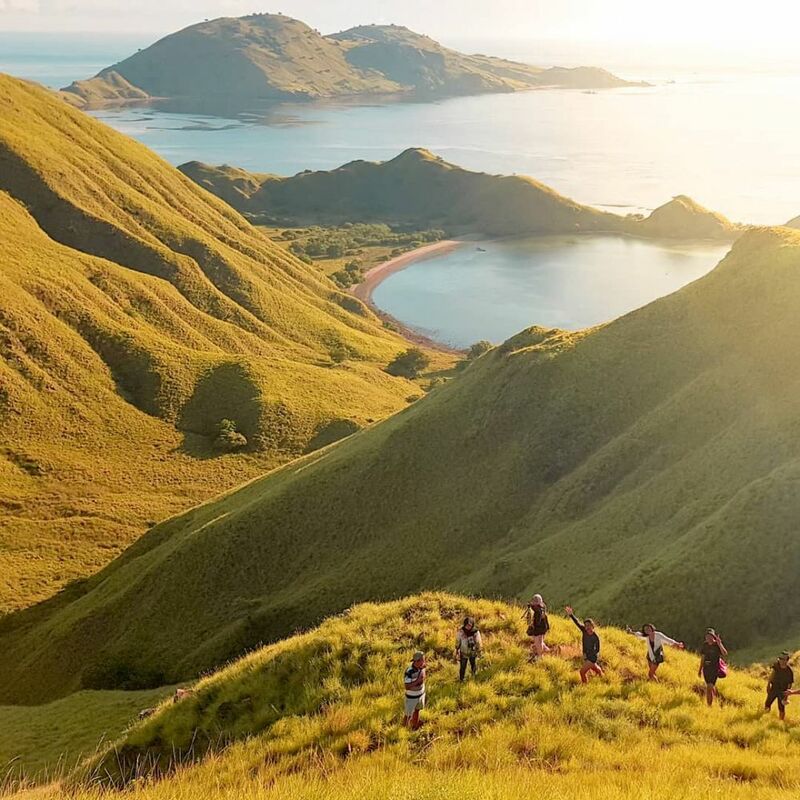 Moreover, Padar Island is said to be more untouched compared to Komodo and Rinca Islands. Divers, we implore you to visit this diving spot. ‘Karang Makassar’ or Manta point is one of the famous diving spots, as divers can see dozens of endangered Mantas in their wild and natural habitats. Apart from that, this place is also the living space for sea sponges, big clams, sea turtles, and other sea creatures. Besides Komodo Island, Rinca Island is also one of the islands where tourists can look at komodo dragons. If you came specifically to see these wild beasts, then Rinca Island is a better place to visit. Dragons in this island are much easier to spot (as the island is smaller), yet the dragons are also rumored to be more ferocious. 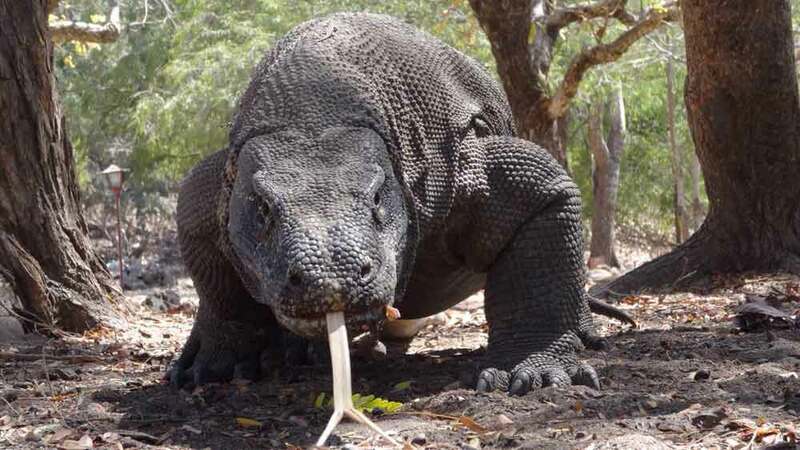 It is said that the komodos are relocated here because it has killed too many people in Komodo Island. Although officially named Mangiatan island, locals are more familiar with the name ‘Pulau Sembilan’. In Bahasa, ‘sembilan’ means number 9, given from its shape that resembles a number from an aerial view. Special attractions in Sembilan Island include stingless jellyfish in its pool and a wide variety of underwater sea creatures. Many have suspected that the jellyfish don’t sting due to the lack of predators. 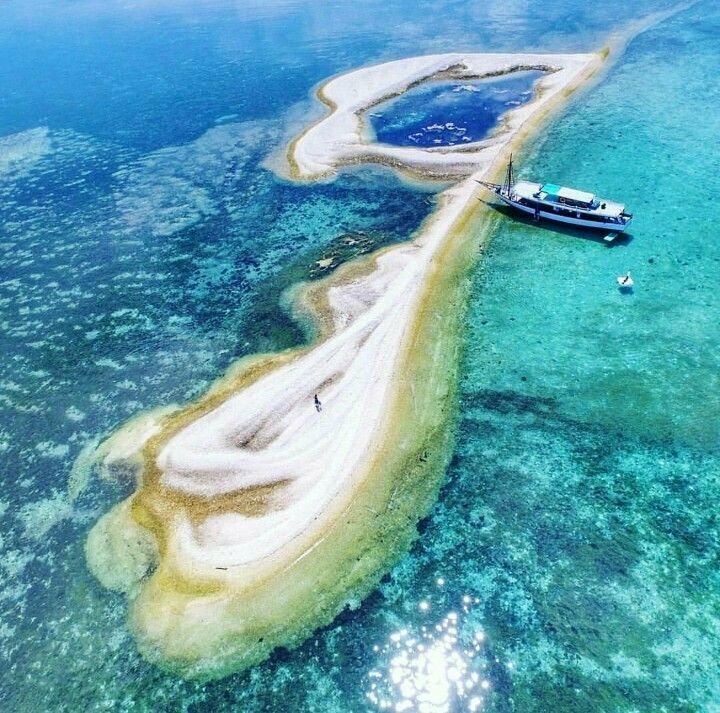 Another aspect that differentiates this island is the fact that it is formed out of dead coral reefs. Flying by airplane is one of the most convenient ways to reach Labuan Bajo. Visitors can reach the Transnusa Airlines, connecting straight to Labuan Bajo from several cities such as Denpasar, Kupang, Ende and Mataram. Connecting flights are also available in Labuan Bajo from Kalabahi in Alor, Bajawa, Sikka Manggarai, Larantuka via Ende, Kupang, Maumere, Ruteng and Tambolaka. Even though this takes a longer duration, travelling by land is a much more expensive method of travelling. Nevertheless, travellers can take this path as an alternative. The route generally starts from a bus ride from Denpasar in Bali to Mataram in Lombok. After reaching there, take a long overland bus trip to Bima, Sumbawa. In Bima, you will resume the trip and head over to Sape. The final trip cannot be taken by land as travelers will need to take the ferry. Alternatively, you can also travel by liveaboards to go across the sea. This is a much more authentic way of travelling, as many people would come home satisfied after a week or longer of travelling. 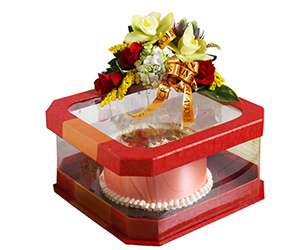 Carefully assess the right package, perfect timing and best spots before travelling with this method. It is important to discern the perfect time to visit and the right weather conditions if you decided to travel by sea. Some of the routes that you can use include the tilongkabila ship from PELNI travelling from Makassar in South Sulawesi to Labuan Bajo. The trip with Leuser ship departs from Tanjung Perak, Surabaya in East Java. From Benoa seaport in Bali, you can take the Leuser to get to Labuan Bajo. You can also take the Wilis shop departing from Makassar, to Larantuka in East Flores and lastly Labuan Bajo. The most dependable form of transportation on the island are ojek, motor taxis, bemos, local vans, rented cars with guide drivers, travel agency cars and buses. 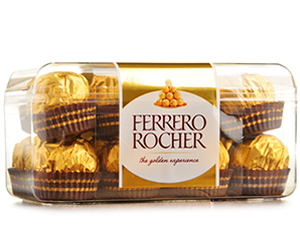 Once you have arrived to the destination, make sure of these things for a smooth vacation. 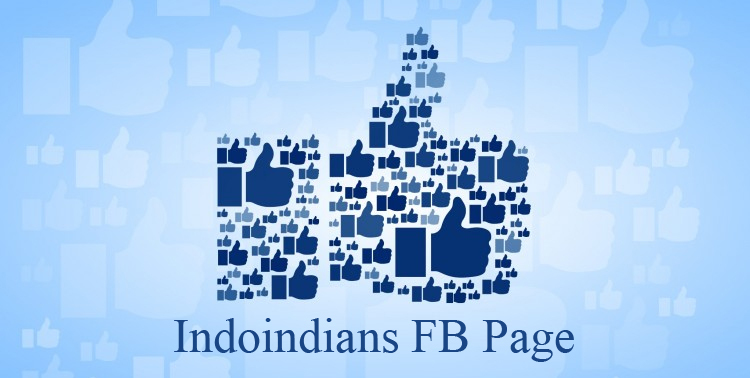 The first is to check for a trusted source to rent cars or local guides. Second, find information from your hotel about the best way to go around in the island. 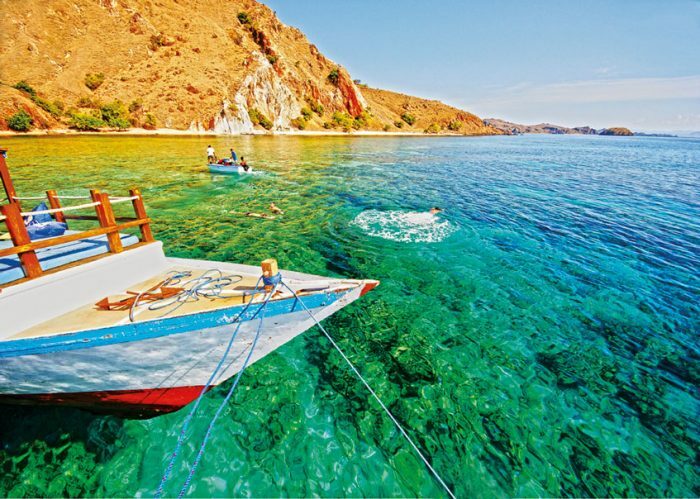 Tourists can visit Labuan Bajo during its warmer months in October, November and September. 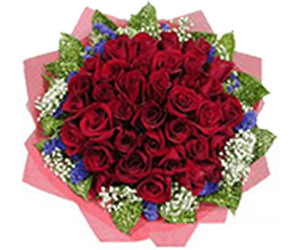 The warmest time of the year is early to mid October where temperature can regularly reach 26.3 degrees Celcius. Popular souvenirs in Komodo Island are komodo-related handicrafts, magnets, keychains and T-shirts with pictures of the islands or dragons. Visitors on a looking for traditional gifts can buy Tenun ikat, a culturally significant fabric in which many people in Flores still wear. Prices vary depending if the material is hand or machine made. Quality of the fabric is determined by its thickness, the details on the cloth as well as its color. You can buy these traditional clothes in the villages or souvenir shops in town, each costing from $15 to $250.